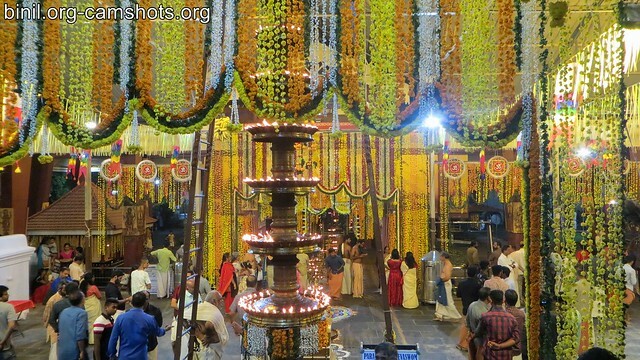 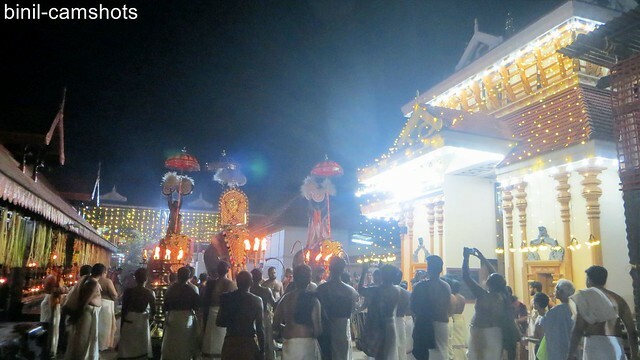 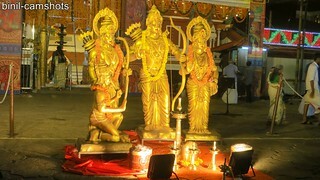 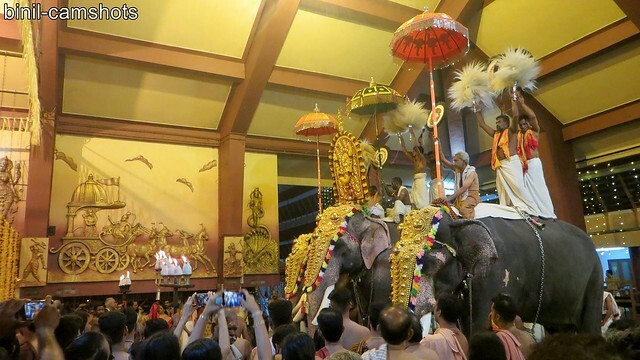 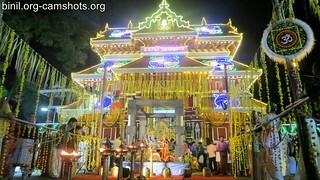 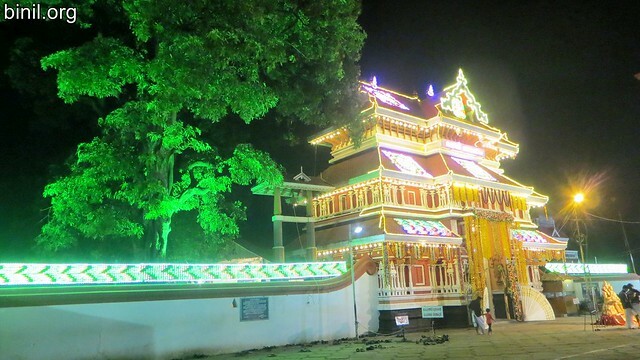 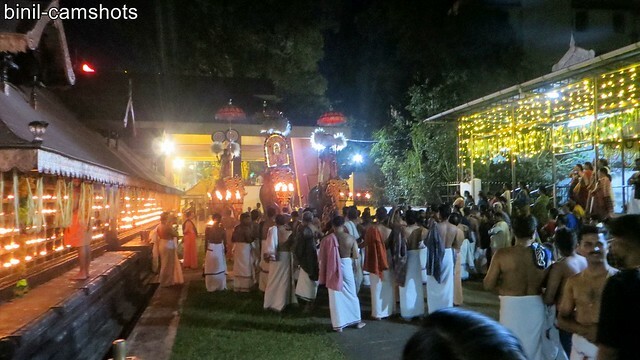 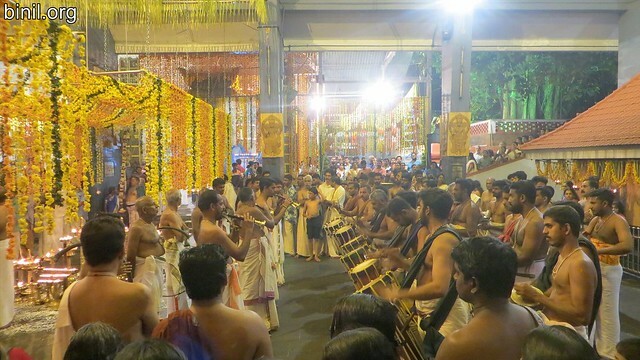 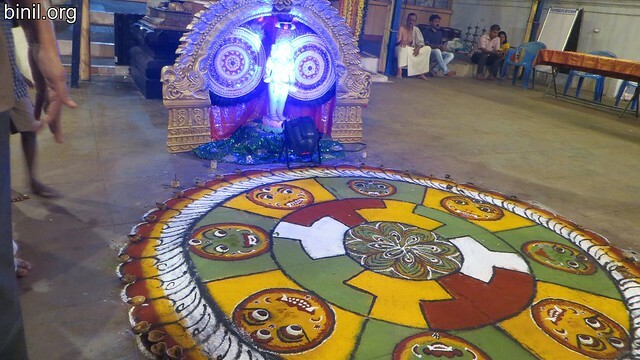 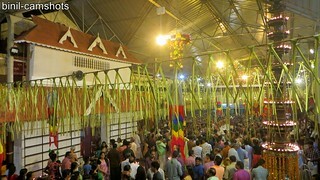 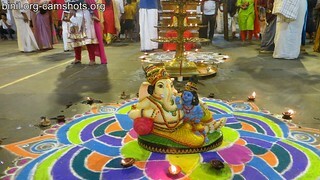 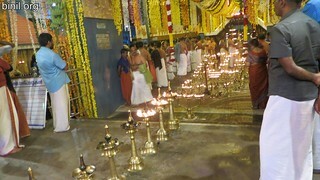 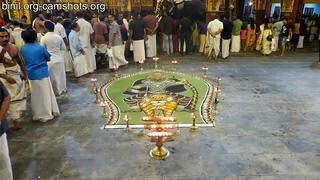 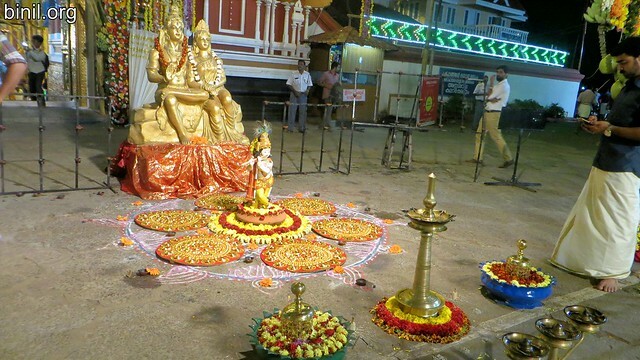 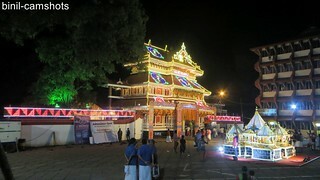 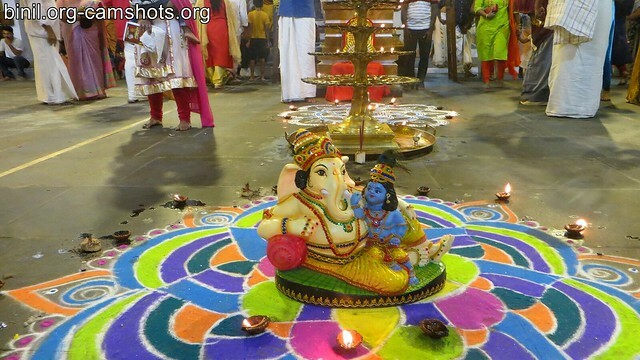 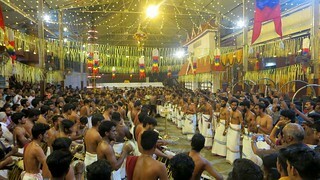 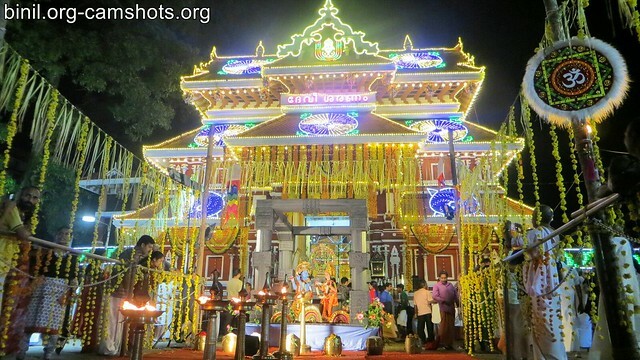 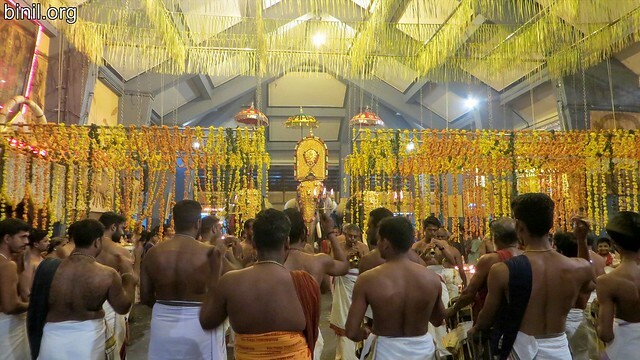 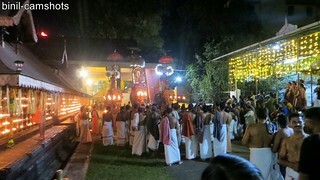 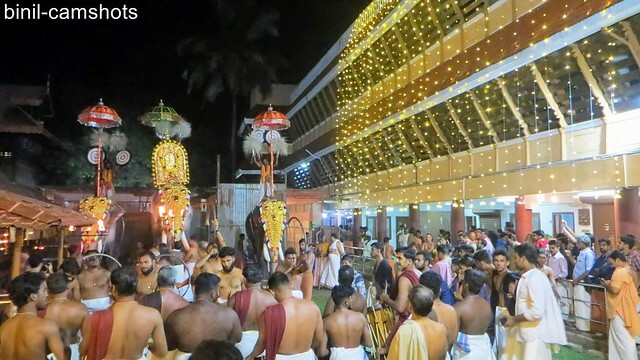 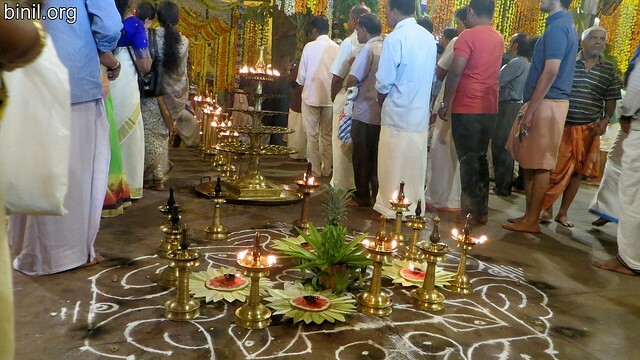 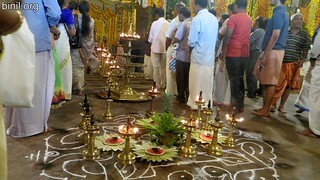 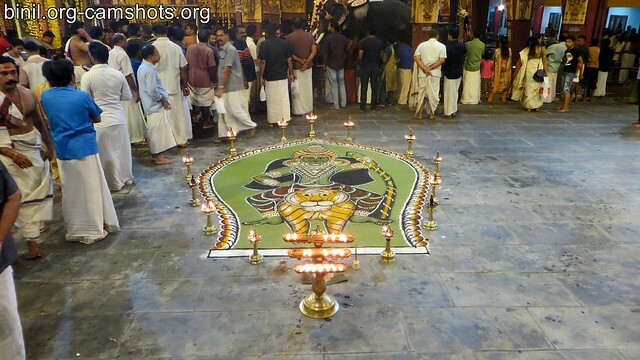 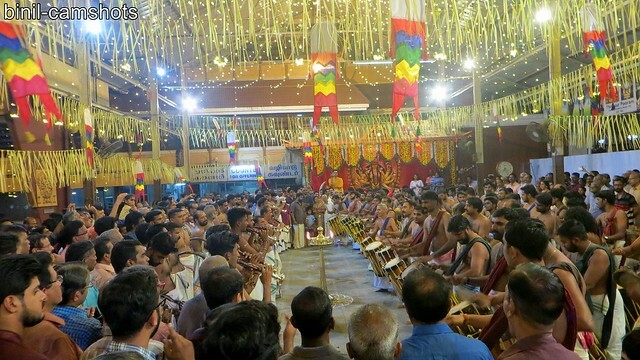 Pillerpattu by Paremekkavu desam is held in Paramekkavu Bagavathi (Bhagavathy) Temple, Thrissur, Kerala State, South India as a part of Paramekkavu Bagavathi Temple Vela. 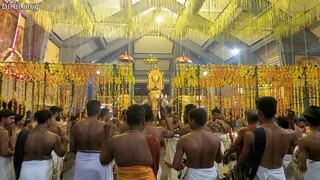 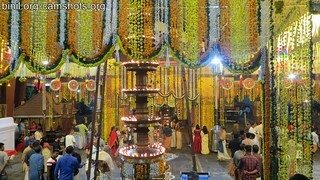 Below are some of the photos or pictures of this festive occasion. These photos were taken on 3rd Jan 2019. 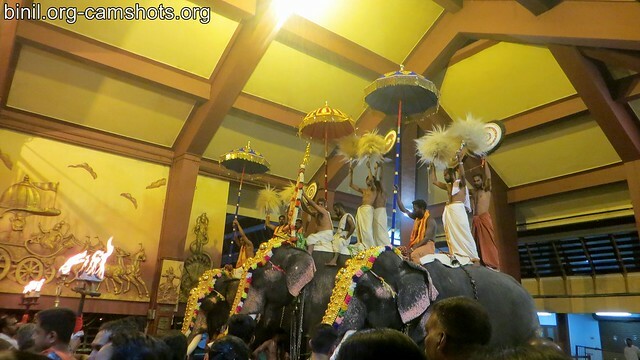 These photos were taken on on 4th Jan 2018. 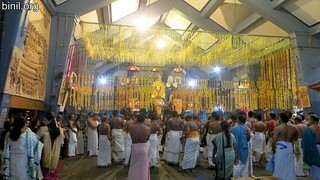 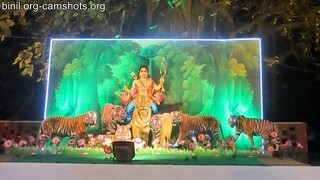 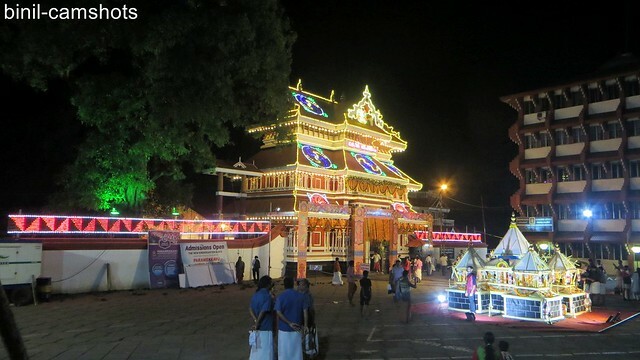 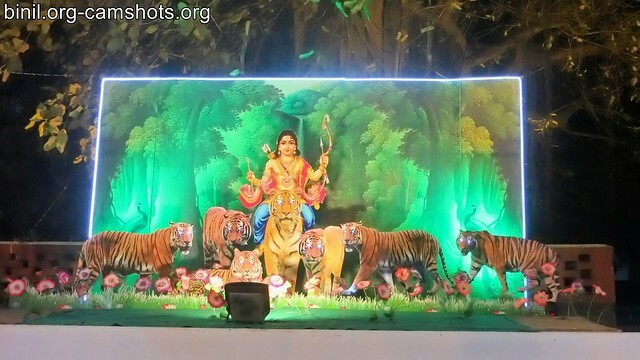 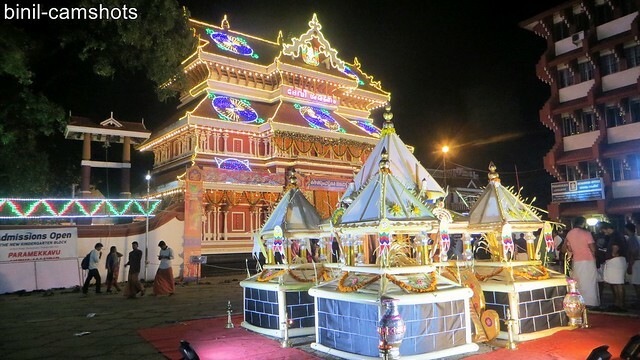 Kizhakkumpattukara Desapattu is held every year in Paramekkavu (Paremekkavu) Bagavathi (Bhagavathy) Temple, Thrissur, Kerala State, South India as a part of Paramekkavu Bagavathi Temple Vela. These pictures were taken on 2nd Jan 2019. 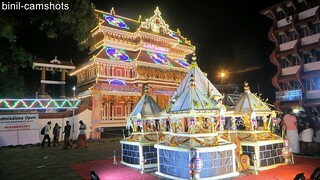 There were many special structures constructed on this day as you can see in the pictures below. 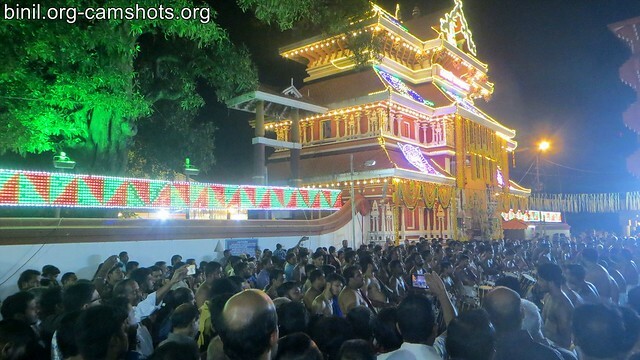 Below pictures or photos were taken on 3rd Jan 2018.